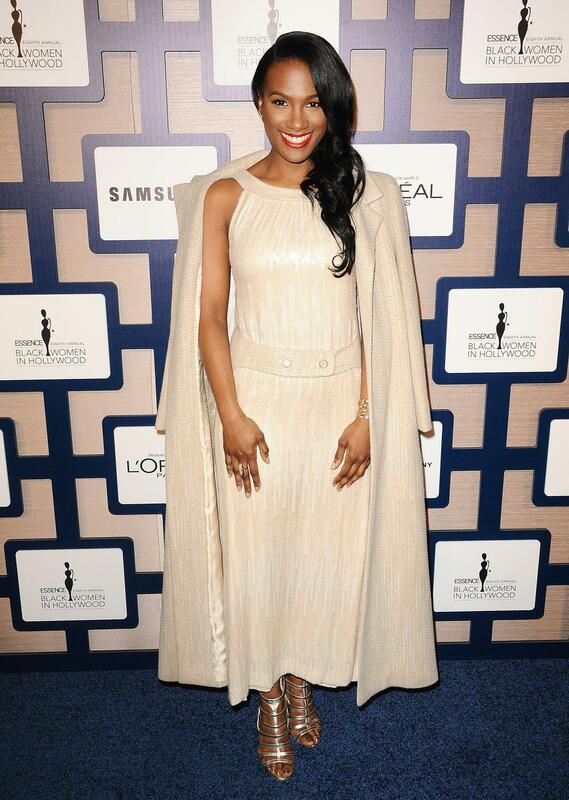 The stars aligned on the red carpet at the Beverly Hills Hotel for the 2015 ESSENCE Black Women in Hollywood luncheon. The hottest celebs gathered to celebrate the cast of Orange Is The New Black, Gugu Mbatha-Raw, Regina King and iconic costume designer Ruth Carter. 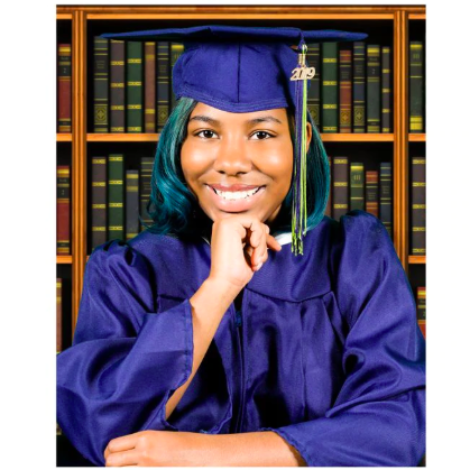 Check out all the fabulousness now! 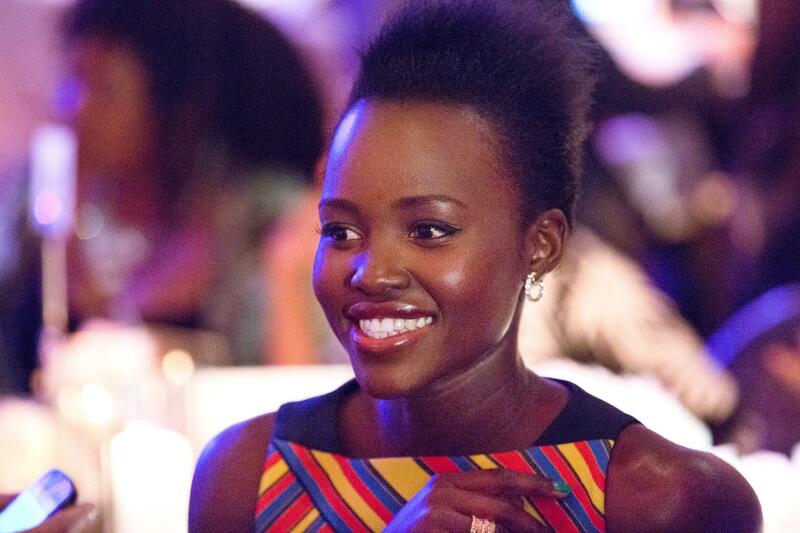 Lupita Nyongo onstage at the 8th annual Black Women in Hollywood event in Beverly Hills. 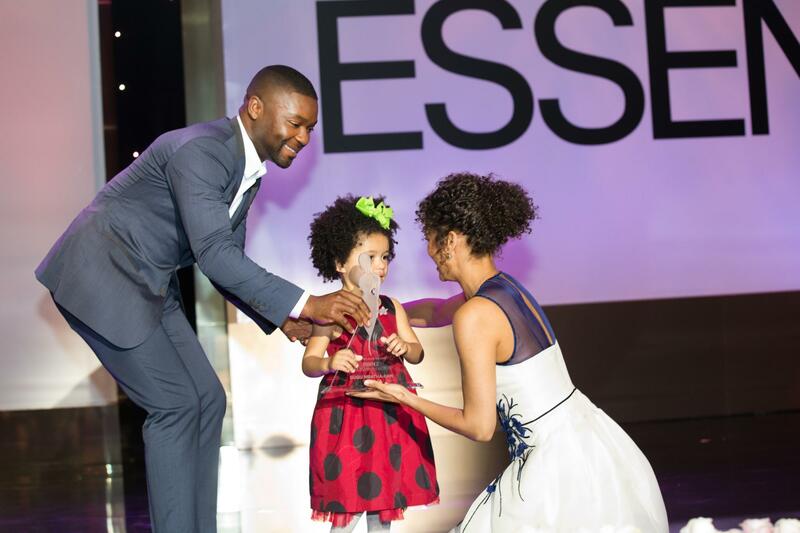 David Oyelowo and his daughter present Gugu Mbatha-Raw with the 2015 BWIH Best Breakthrough of the Year Award at the 2015 ESSENCE Black Women In Hollywood in LA, California. 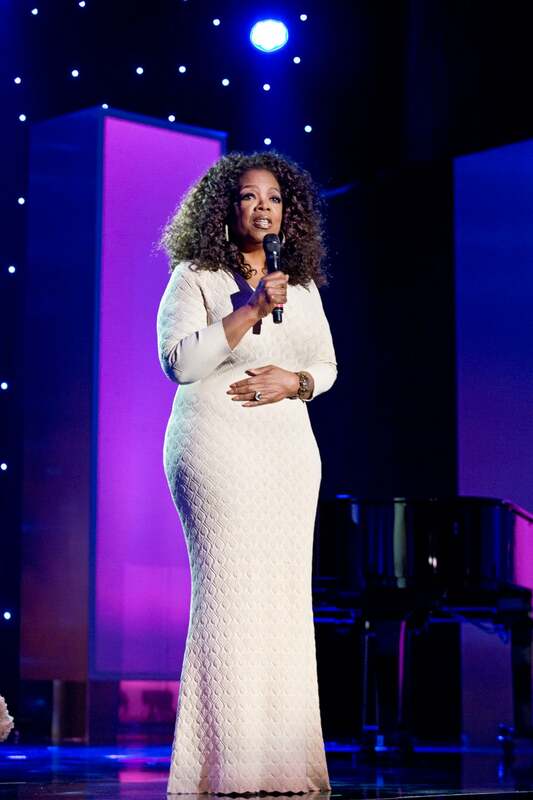 Oprah Winfrey speaks onstage at the 2015 ESSENCE Black Women In Hollywood event at the Beverly Wilshire Four Seasons Hotel in Beverly Hills. 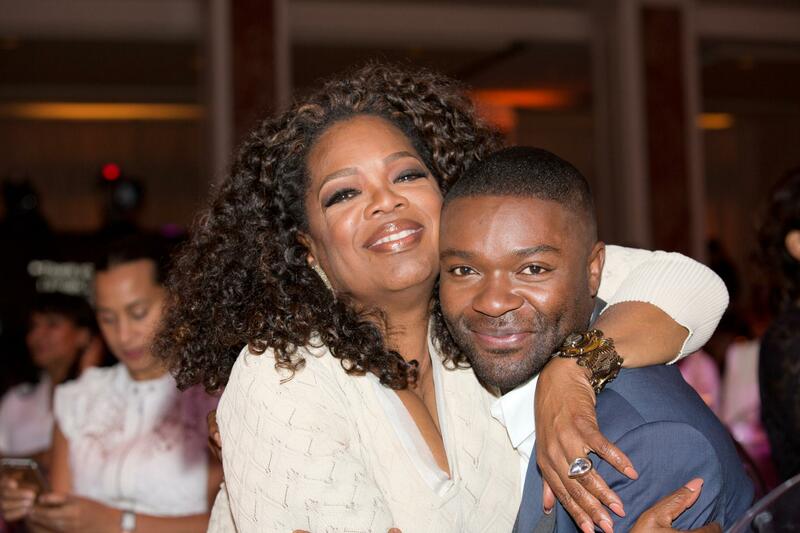 Oprah and David Oyelowo at the 2015 ESSENCE Black Women in Hollywood in LA, California. 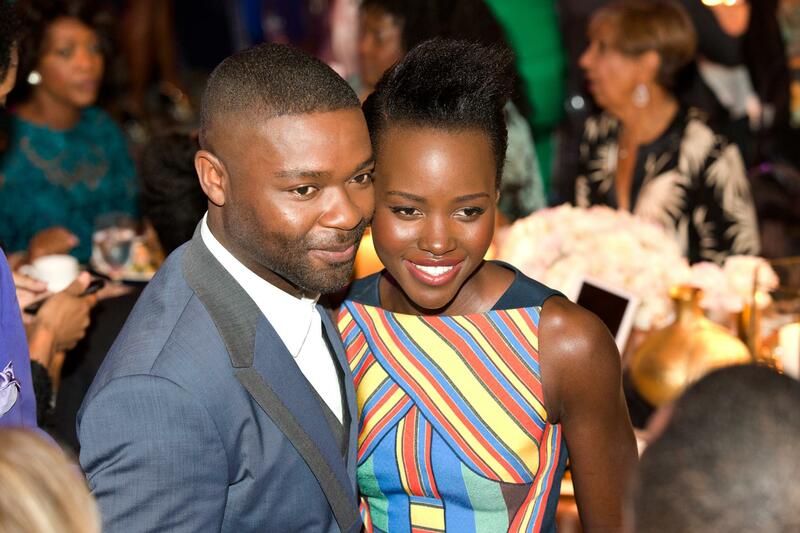 David Oyelowo and Lupita Nyongo at the 2015 ESSENCE Black Women In Hollywood in LA, California. 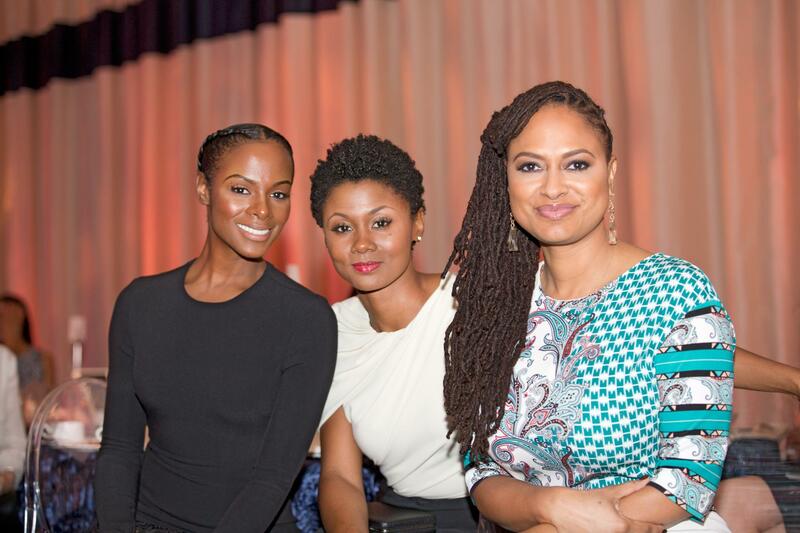 Tika-Sumpter, Emayatzy E. Corinealdi and Ava Duvernay at the 2015 ESSENCE Black Women in Hollywood in LA, California. Garcelle Beauvais and Mara Brock Akil at the 2015 ESSENCE Black Women In Hollywood event at the Beverly Wilshire Four Seasons Hotel in Beverly Hills. 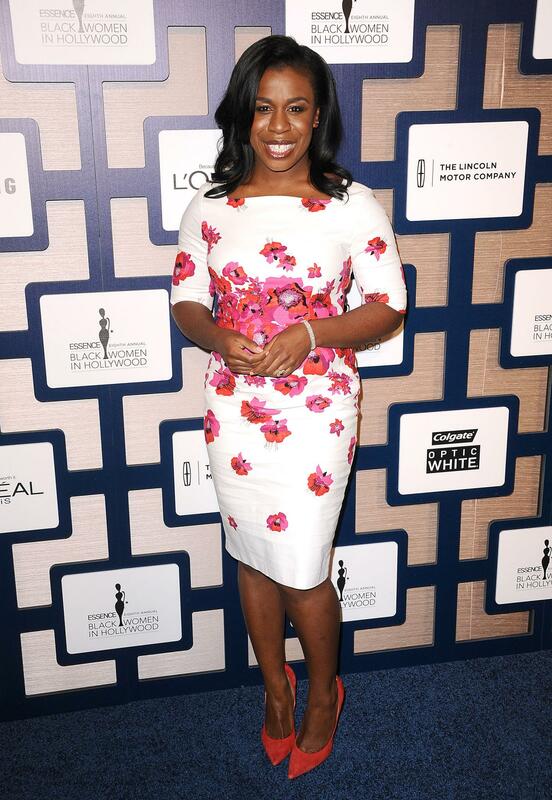 Uzo Aduba speaks at the 2015 ESSENCE Black Women In Hollywood event at the Beverly Wilshire Four Seasons Hotel in Beverly Hills. 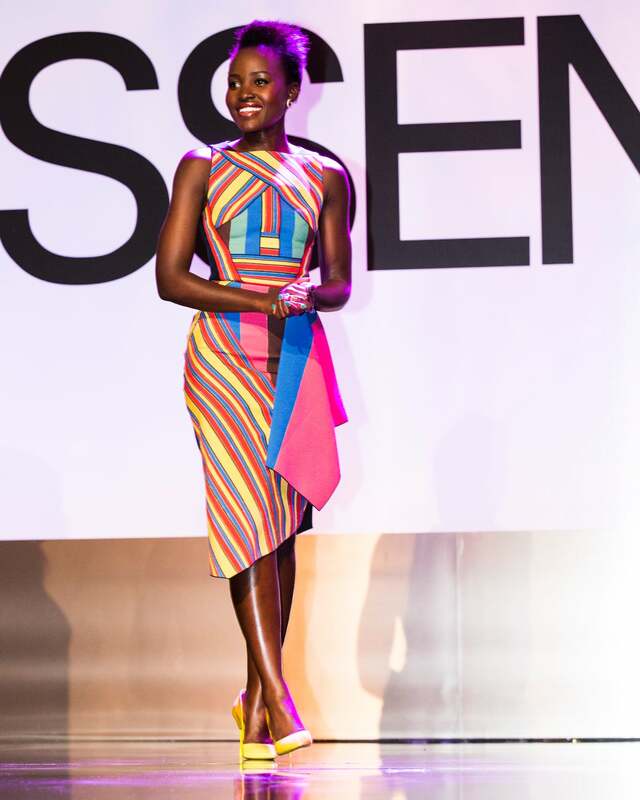 Lupita Nyongo at the 2015 ESSENCE Black Women In Hollywood in LA, California. 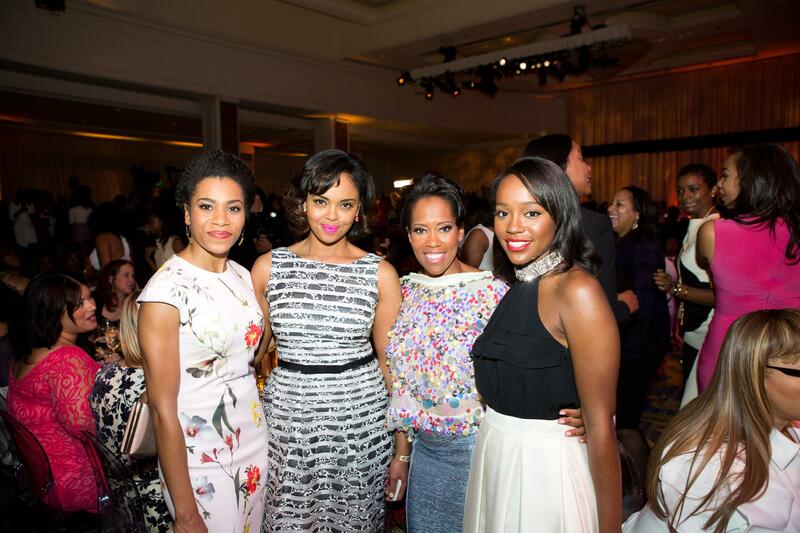 Kelly McCreary, Sharon Leal, honoree Regina King and Aja Naomi King pose for a portrait at the 2015 ESSENCE Black Women In Hollywood in LA, California. 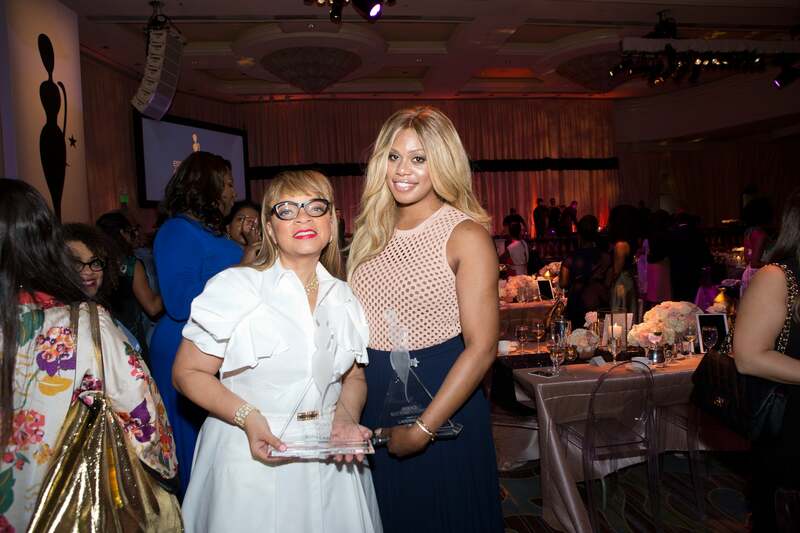 Honorees Ruth Carter and Laverne Cox at the 2015 ESSENCE Black Women in Hollywood in LA, California. 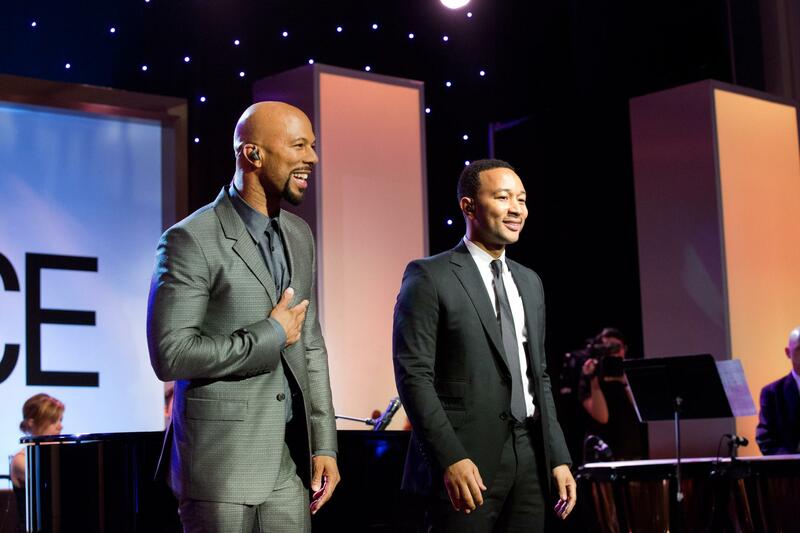 Common and John Legend perform "Glory" at the 2015 ESSENCE Black Women in Hollywood in LA, California. 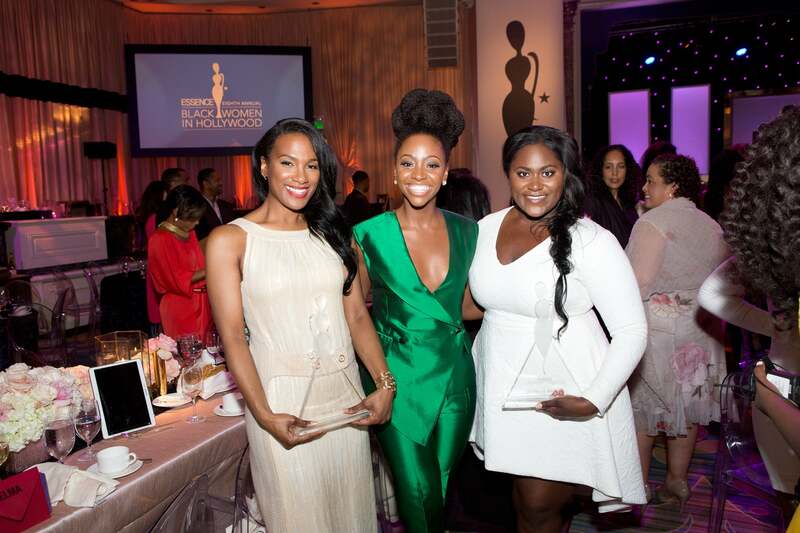 Vicky Jeudy, Teyonah Parris and Danielle Brooks at the 2015 ESSENCE Black Women in Hollywood in LA, California. 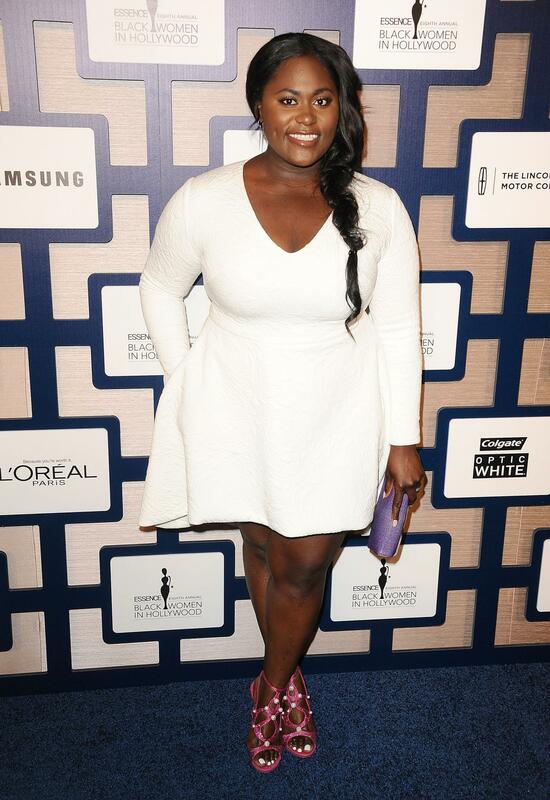 Danielle Brooks at the 2015 ESSENCE Black Women In Hollywood event at the Beverly Wilshire Four Seasons Hotel in Beverly Hills. 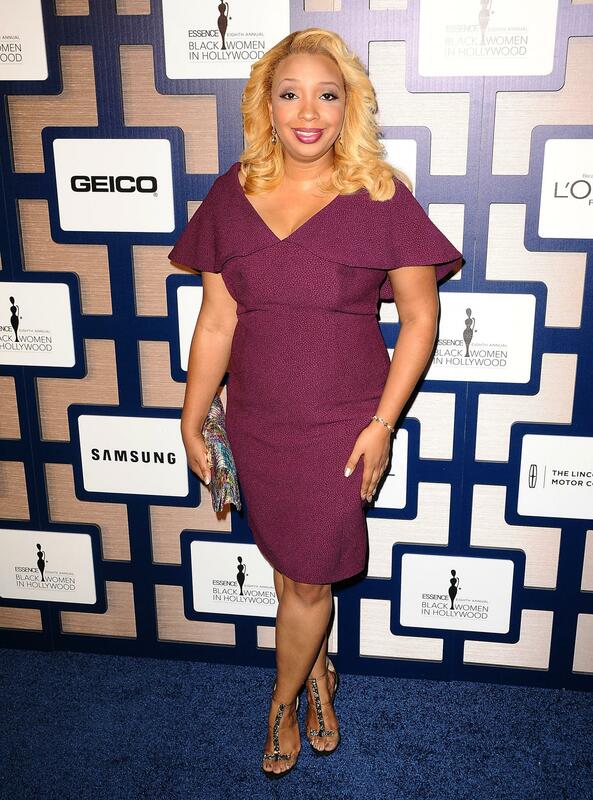 ESSENCE's March 2015 cover girl walks the blue carpet at the 8th annual Black Women in Hollywood event in Beverly Hills. Kelly Rowland attends the 8th annual ESSENCE Black Women In Hollywood luncheon at the Beverly Wilshire Four Seasons Hotel in Beverly Hills, California. Garcelle Beauvais attends the 8th annual ESSENCE Black Women In Hollywood luncheon at the Beverly Wilshire Four Seasons Hotel in Beverly Hills, California. Tika Sumpter arrives at the 8th Annual Essence Black Women in Hollywood luncheon at the Beverly Wilshire Hotel in Beverly Hills, California. Tika Sumpter and Carmen Ejogo share a laugh on the red carpet of the 8th annual ESSENCE Black Women in Hollywood event. Mara Brock Akil attends the 8th ESSENCE Black Women In Hollywood Luncheon at the Beverly Wilshire Four Seasons Hotel in Beverly Hills, California. Gugu Mbatha-Raw attends the 8th annual ESSENCE Black Women In Hollywood luncheon at the Beverly Wilshire Four Seasons Hotel in Beverly Hills, California. 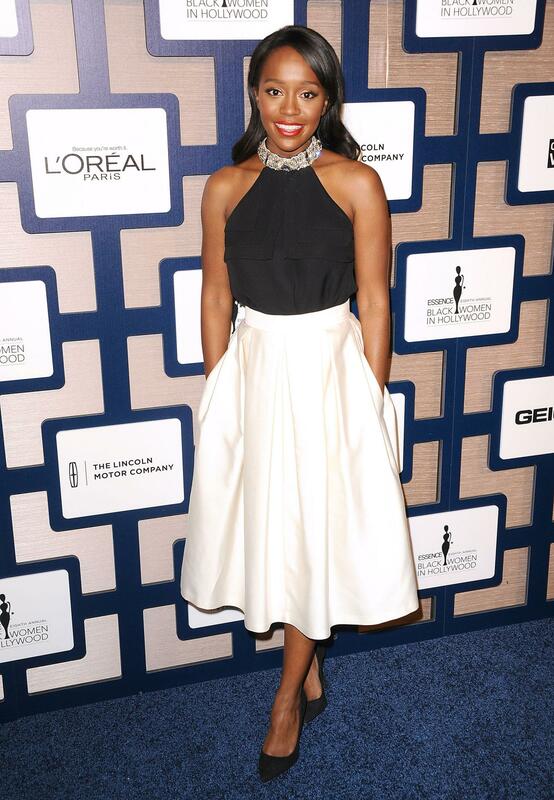 Regina King attends the 8th annual ESSENCE Black Women In Hollywood luncheon at the Beverly Wilshire Four Seasons Hotel on February 19, 2015 in Beverly Hills, California. Ava DuVernay attends the 8th annual ESSENCE Black Women In Hollywood luncheon at the Beverly Wilshire Four Seasons Hotel in Beverly Hills, California. Teyonah Parris attends the 8th annual ESSENCE Black Women In Hollywood luncheon at the Beverly Wilshire Four Seasons Hotel in Beverly Hills, California. Carmen Ejogo attends the 8th annual ESSENCE Black Women In Hollywood luncheon at the Beverly Wilshire Four Seasons Hotel in Beverly Hills, California. Holly Robinson Peete attends the 8th annual ESSENCE Black Women In Hollywood luncheon at the Beverly Wilshire Four Seasons Hotel in Beverly Hills, California. Shaun Robinson attends the 8th annual ESSENCE Black Women In Hollywood luncheon at the Beverly Wilshire Four Seasons Hotel in Beverly Hills, California. Chanel Iman attends the 8th annual ESSENCE Black Women In Hollywood luncheon at the Beverly Wilshire Four Seasons Hotel in Beverly Hills, California. Jurnee Smollett attends the 8th annual ESSENCE Black Women In Hollywood luncheon at the Beverly Wilshire Four Seasons Hotel in Beverly Hills, California. 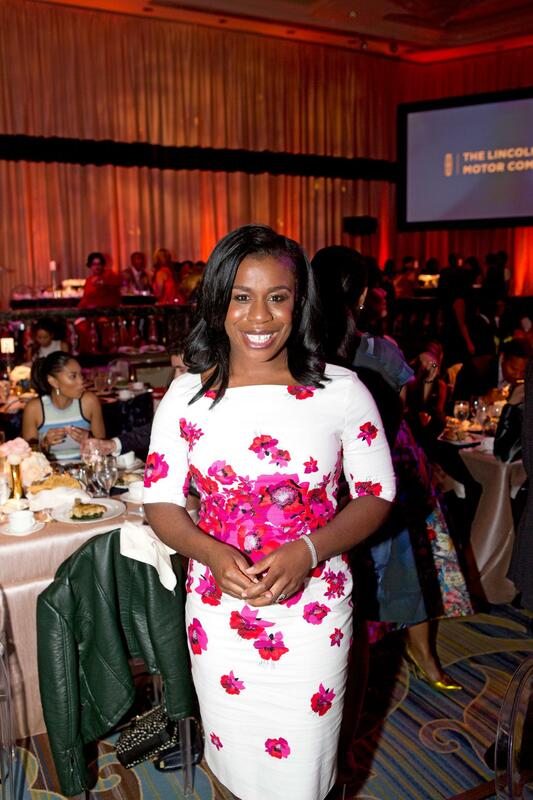 Uzo Aduba attends the 8th annual ESSENCE Black Women In Hollywood luncheon at the Beverly Wilshire Four Seasons Hotel in Beverly Hills, California. 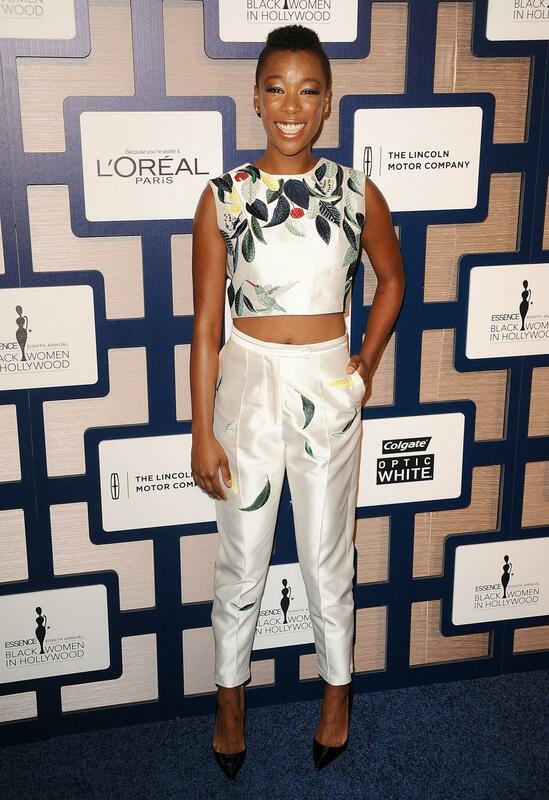 Samira Wiley attends the 8th annual ESSENCE Black Women In Hollywood luncheon at the Beverly Wilshire Four Seasons Hotel in Beverly Hills, California. Common attends the 8th annual ESSENCE Black Women In Hollywood luncheon at the Beverly Wilshire Four Seasons Hotel in Beverly Hills, California. Tia Mowry attends the 8th annual ESSENCE Black Women In Hollywood luncheon at the Beverly Wilshire Four Seasons Hotel in Beverly Hills, California. Kelly McCreary attends the 8th annual ESSENCE Black Women In Hollywood luncheon at the Beverly Wilshire Four Seasons Hotel in Beverly Hills, California. 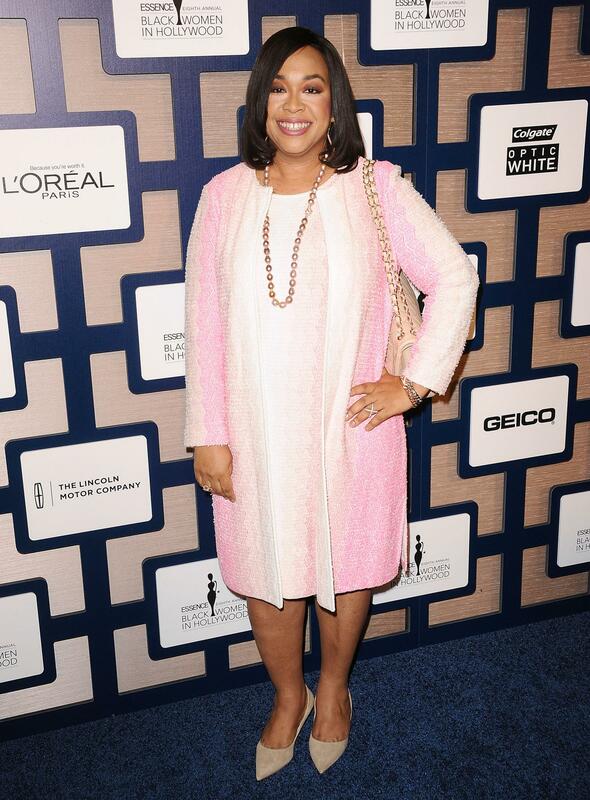 Shonda Rhimes attends the 8th annual ESSENCE Black Women In Hollywood luncheon at the Beverly Wilshire Four Seasons Hotel in Beverly Hills, California. Tichina Arnold attends the 8th annual ESSENCE Black Women In Hollywood luncheon at the Beverly Wilshire Four Seasons Hotel in Beverly Hills, California. 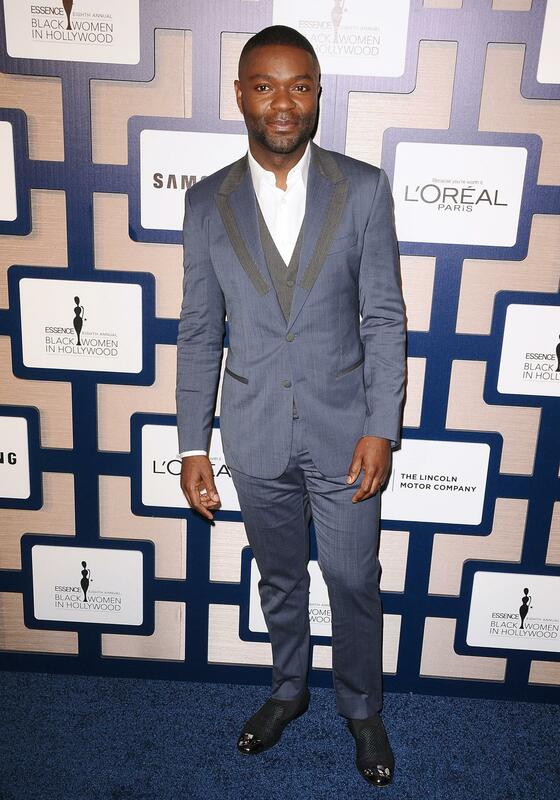 David Oyelowo attends the 8th annual ESSENCE Black Women In Hollywood luncheon at the Beverly Wilshire Four Seasons Hotel in Beverly Hills, California. Lorraine Toussaint attends the 8th annual ESSENCE Black Women In Hollywood luncheon at the Beverly Wilshire Four Seasons Hotel in Beverly Hills, California. Jeanette Jenkins attends the 8th annual ESSENCE Black Women In Hollywood luncheon at the Beverly Wilshire Four Seasons Hotel in Beverly Hills, California. Aja Naomi King attends the 8th annual ESSENCE Black Women In Hollywood luncheon at the Beverly Wilshire Four Seasons Hotel in Beverly Hills, California. John Legend attends the 8th annual ESSENCE Black Women In Hollywood luncheon at the Beverly Wilshire Four Seasons Hotel in Beverly Hills, California. 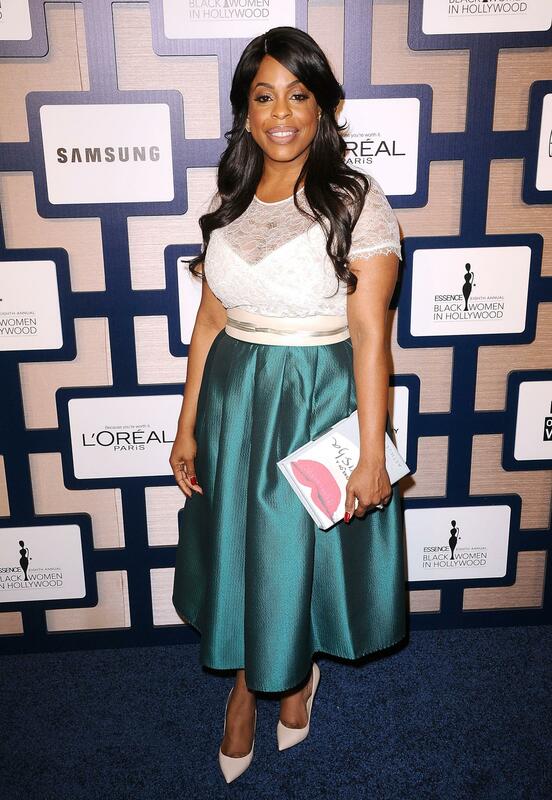 Niecy Nash attends the 8th annual ESSENCE Black Women In Hollywood luncheon at the Beverly Wilshire Four Seasons Hotel in Beverly Hills, California. 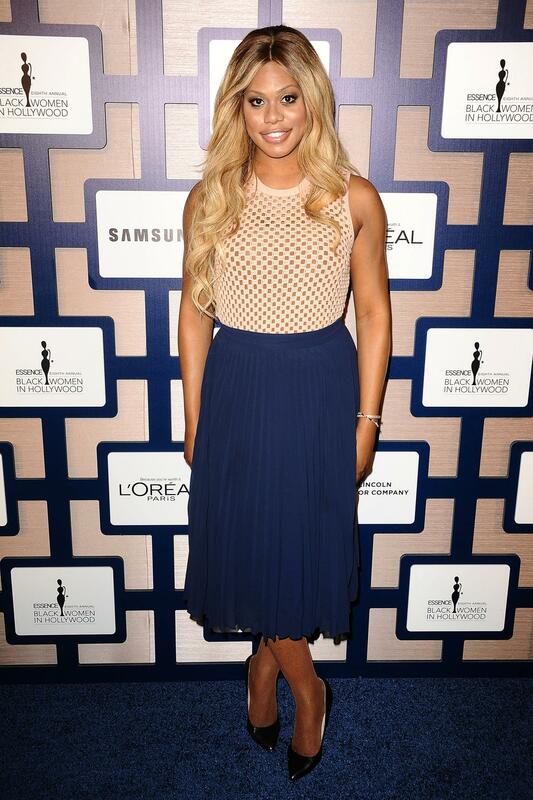 Laverne Cox attends the 8th annual ESSENCE Black Women In Hollywood luncheon at the Beverly Wilshire Four Seasons Hotel in Beverly Hills, California. Skylar Diggins attends the 8th annual ESSENCE Black Women In Hollywood luncheon at the Beverly Wilshire Four Seasons Hotel in Beverly Hills, California. 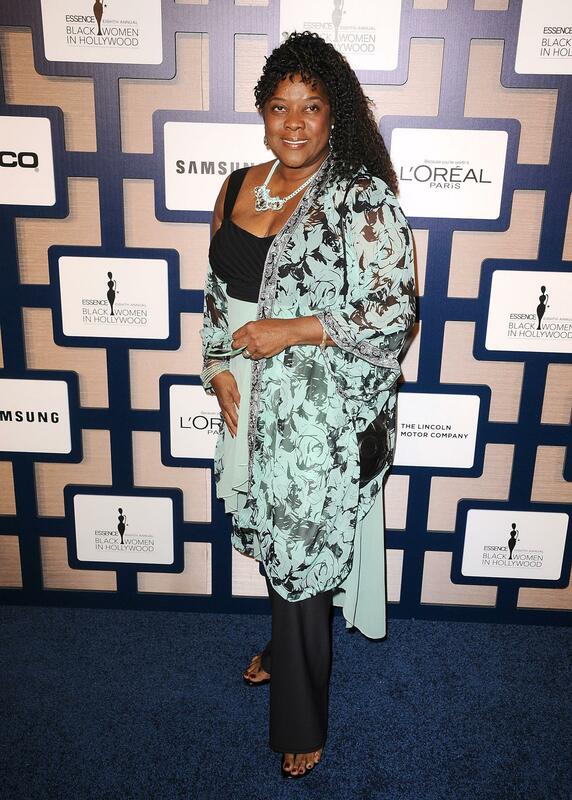 Loretta Devine attends the 8th annual ESSENCE Black Women In Hollywood luncheon at the Beverly Wilshire Four Seasons Hotel in Beverly Hills, California. Vicky Jeudy attends the 8th annual ESSENCE Black Women In Hollywood luncheon at the Beverly Wilshire Four Seasons Hotel in Beverly Hills, California. 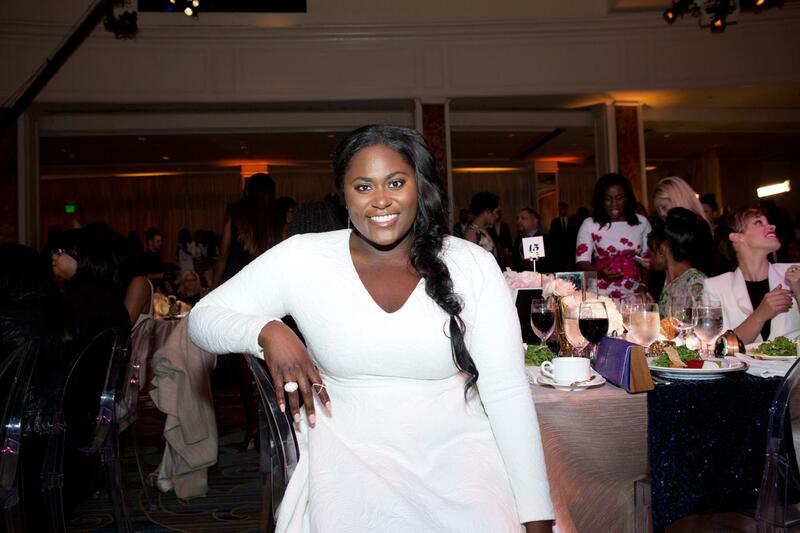 Danielle Brooks attends the 8th annual ESSENCE Black Women In Hollywood luncheon at the Beverly Wilshire Four Seasons Hotel in Beverly Hills, California. Ruth E. Carter attends the 8th annual ESSENCE Black Women In Hollywood luncheon at the Beverly Wilshire Four Seasons Hotel in Beverly Hills, California. 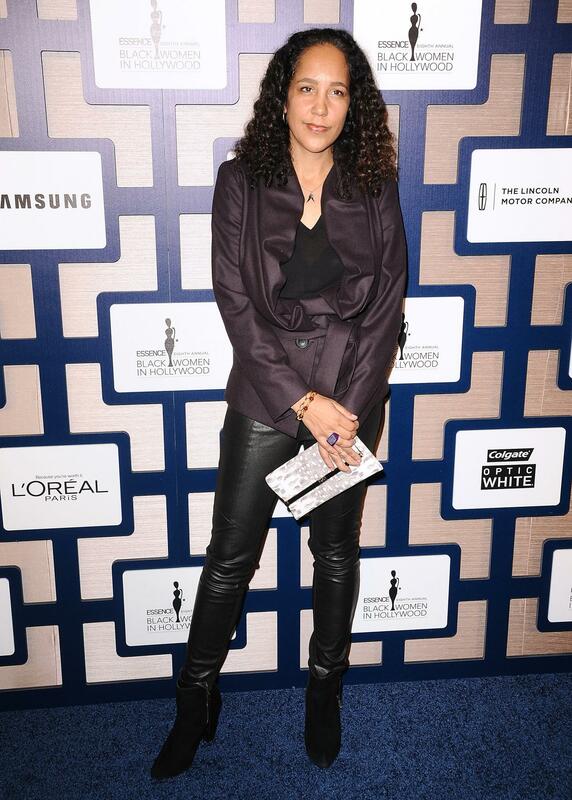 Gina Prince-Bythewood attends the 8th annual ESSENCE Black Women In Hollywood luncheon at the Beverly Wilshire Four Seasons Hotel in Beverly Hills, California. 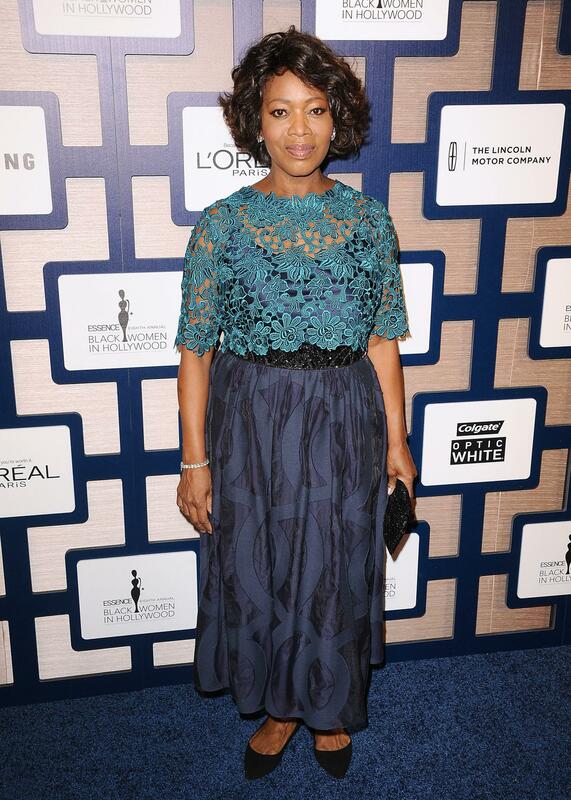 Alfre Woodard attends the 8th annual ESSENCE Black Women In Hollywood luncheon at the Beverly Wilshire Four Seasons Hotel in Beverly Hills, California. Erica Ash attends the 8th annual ESSENCE Black Women In Hollywood luncheon at the Beverly Wilshire Four Seasons Hotel in Beverly Hills, California. 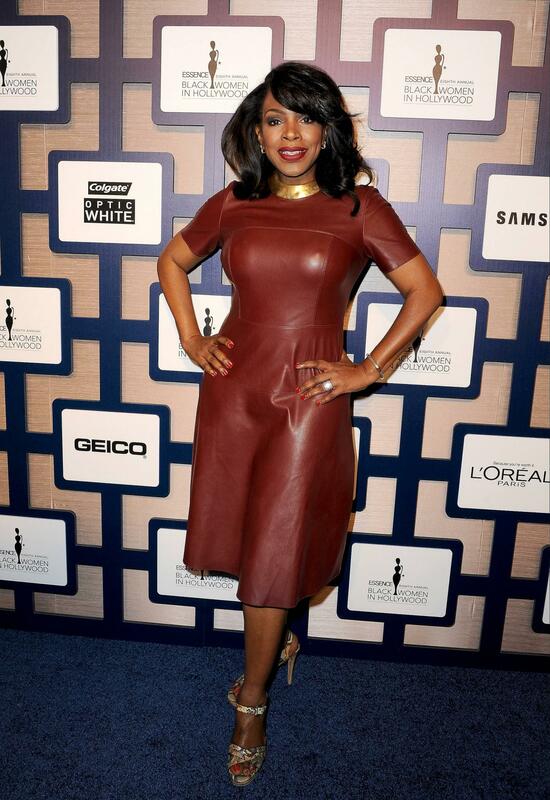 Sheryl Lee Ralph arrives at the 8th Annual Essence Black Women in Hollywood luncheon at the Beverly Wilshire Hotel in Beverly Hills, California. Erica Tazel attends the 8th annual ESSENCE Black Women In Hollywood luncheon at the Beverly Wilshire Four Seasons Hotel in Beverly Hills, California. 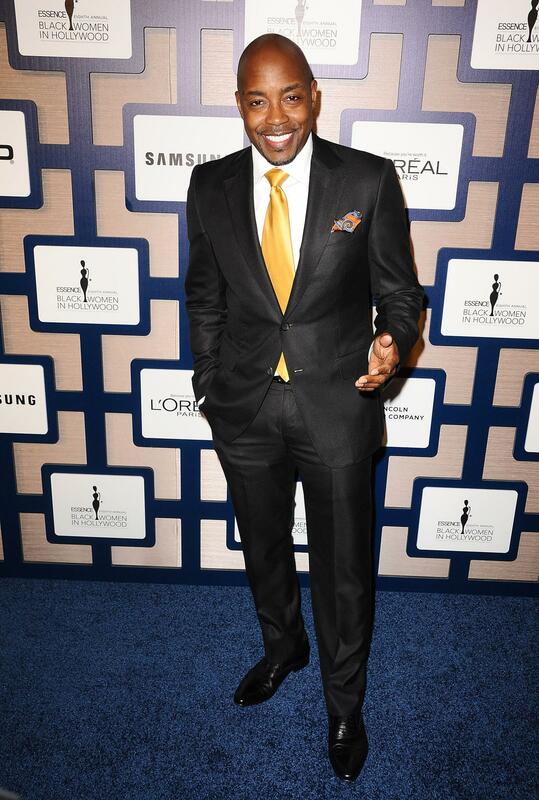 Will Packer attends the 8th annual ESSENCE Black Women In Hollywood luncheon at the Beverly Wilshire Four Seasons Hotel in Beverly Hills, California. Chef Huda attends the 8th annual ESSENCE Black Women In Hollywood luncheon at the Beverly Wilshire Four Seasons Hotel in Beverly Hills, California. 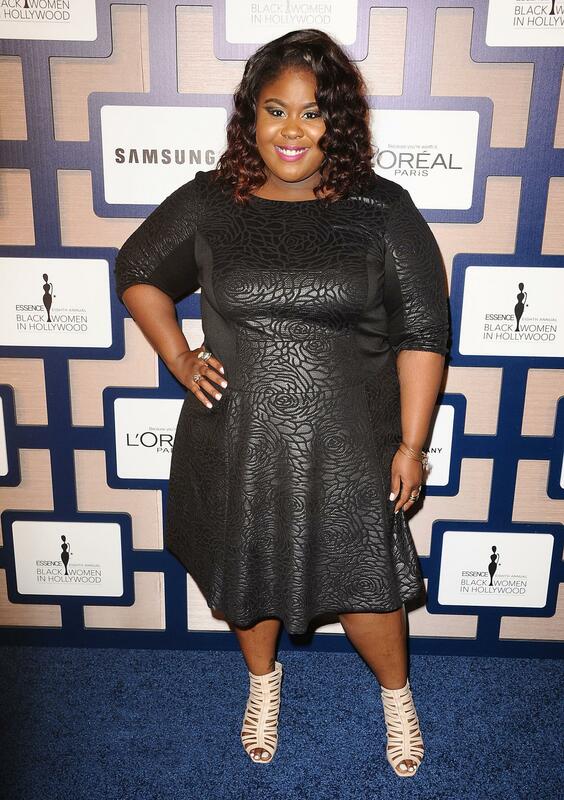 Raven Goodwin attends the 8th annual ESSENCE Black Women In Hollywood luncheon at the Beverly Wilshire Four Seasons Hotel in Beverly Hills, California. Tracee Ellis Ross attends the 8th Annual ESSENCE Black Women In Hollywood Luncheon at the Beverly Wilshire Four Seasons Hotel in Beverly Hills, California. At this year's Black Women in Hollywood event. 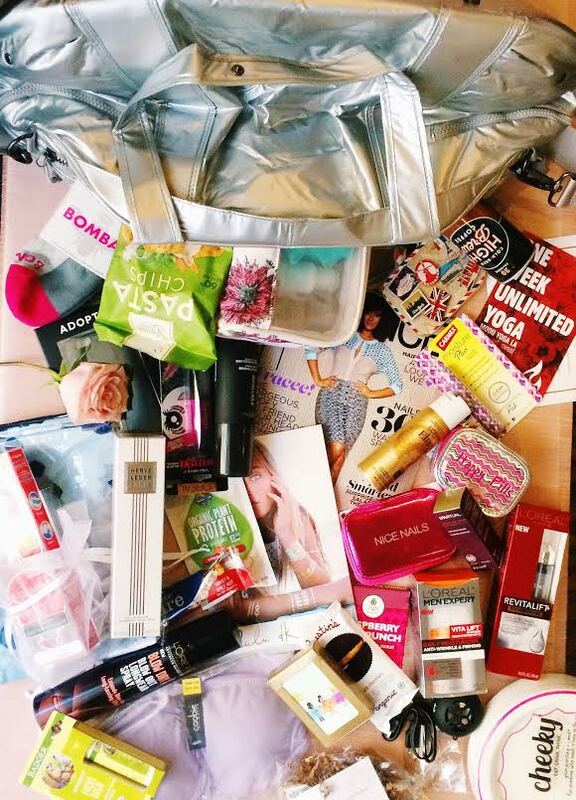 guests walked away with a Nike swag bag full of amazing products provided by: Lincoln Motor Company, L'Oreal Paris, Colgate Optic White, Samsung, Planned Parenthood, Adopted, Badger Aromatherapy, Balance Bar, BOMBAS, Carmex, Cheeky, Coobie, Garden of Life, GoMacro, Herve Leger, High Brew Coffee, Justin's, Lifetherapy, LuLuDK, MIAMICA, Moda Yoga LA, Scott Brothers, SpaRitual, Taza Chocolate and Vintage Italia.